The Nokia 3310 (2017) is a product of Finnish company HMD Global who bought a part of Microsoft’s feature phone business and gained license that allows it to make smartphones under the Nokia brand. 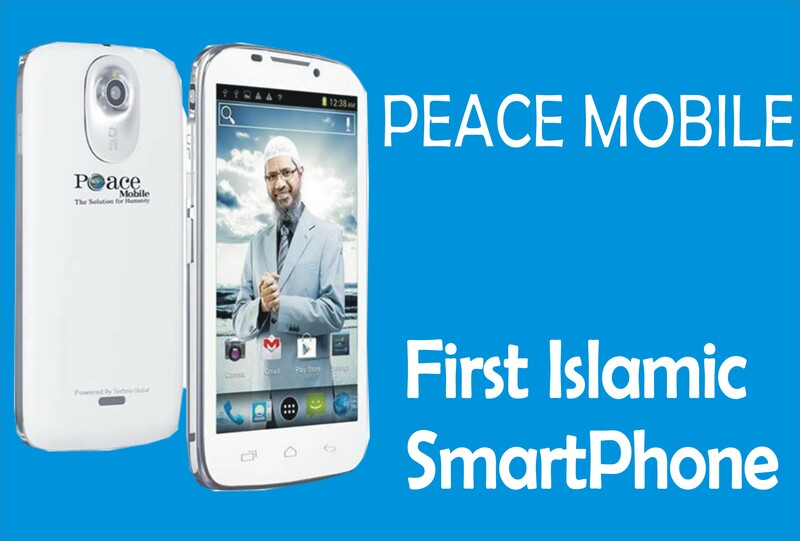 It was announced on 26 February 2017 at Mobile World Congress (MWC) 2017 in Barcelona Spain. It has maintained some of the best features of the original 3310 with improvements including a 30-day battery life on standby and 22 hours of talk-time in one charge. 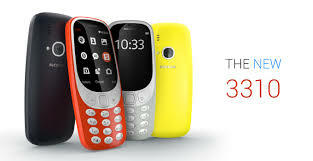 The latest 3310 has a new edition of Snake and 16GB internal storage that can be expanded up to 32GB via a microSD card. The Nokia 3310 (2017) is a dual SIM GSM which accepts Micro-SIM with Connectivity options and include Bluetooth and FM. It is packed with the Nokia 3310 (2017) packs a 2-megapixel primary camera on the rear. Full Specification Of Nokia 3310 (2017) Model. Where To Buy (2017) Nokia 3310 In Nigeria. 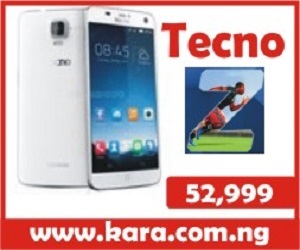 To buy Nokia 3310 on an online store, Kara.com.ng is the number one and the best online shopping website to buy your Nokia 3310 in Nigeria at affordable prices. 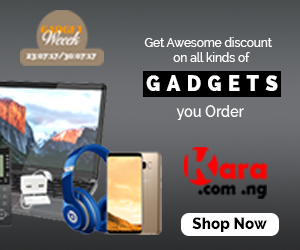 The reasons why you have to buy on Kara.com.ng are Fast delivery to your location in Nigeria within 24hours to 48hours, good customer support and ability to choose any mode of payment for your goods. NOKIA 3310 (2017) is the best configuration and strongest phone in mobile market now. NOKIA 3310 (2017) price in Bangladesh is TK 4,990 (https://www.buymobile.com.bd/Nokia/Nokia-3310 ). Again 2017’s new smartphone is Samsung Galaxy j7 Nxt. It will be available in black and gold coloration options, Samsung Galaxy J7 Nxt price in India is Rs 11,490. Samsung Displayed its smartphone to the smartphone market in 2017 by means of Samsung Galaxy j7 nxt. In june 2017 Oppo(http://www.oppo.com/bd/about-us/press/) R11, Oppo R11 Plus and Oppo F3 Plus was officially announced. Oppo A77, Oppo R11 Plus and Oppo A59 are the upcoming phones. Some upcoming phones also have Asus mobile brand (https://www.asus.com/bd/ ) , they are Asus Zenfone 4 Pro, Asus Zenfone 4 Selfie. 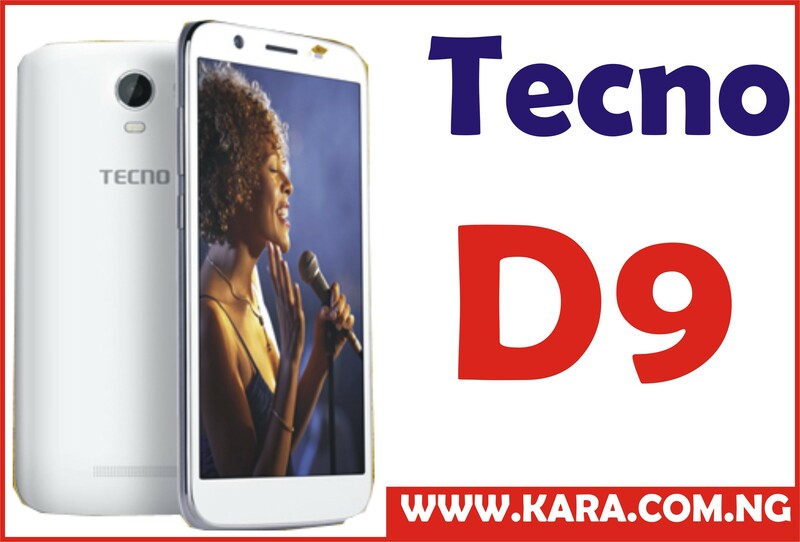 Have some Technology blogging site that provides all recent information about latest mobile phone(http://www.mobileblog24.com/compare-mobiles-prices/ ) and specification.